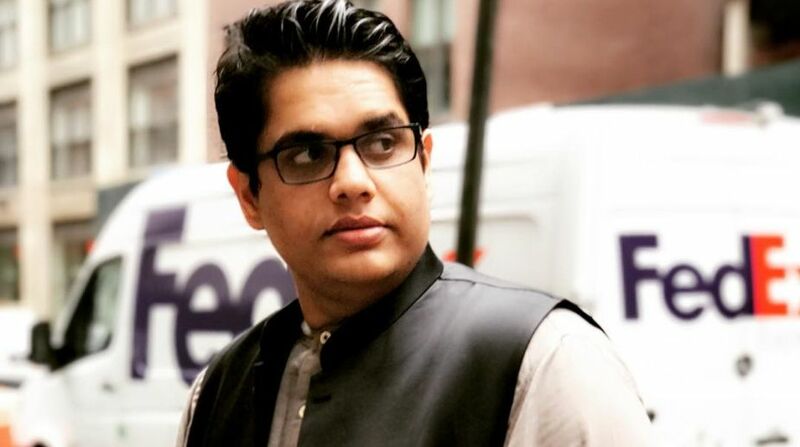 Comedian Tanmay Bhat has taken a dig at Congress President Rahul Gandhi, saying if he gets access to the politician’s Twitter account, he would delete it. On the Inside Access chat show on Vh1, Tanmay was asked what if he gets inside access to Gandhi’s Twitter handle, read a statement from the channel. Gandhi wasn’t the only politician’s name that Tanmay mentioned in his chat. The show will air on Sunday.